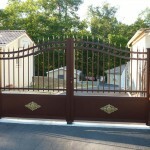 Since 1991, the company KSM, Specialist welded aluminum gates, is part of a continuous improvement approach. 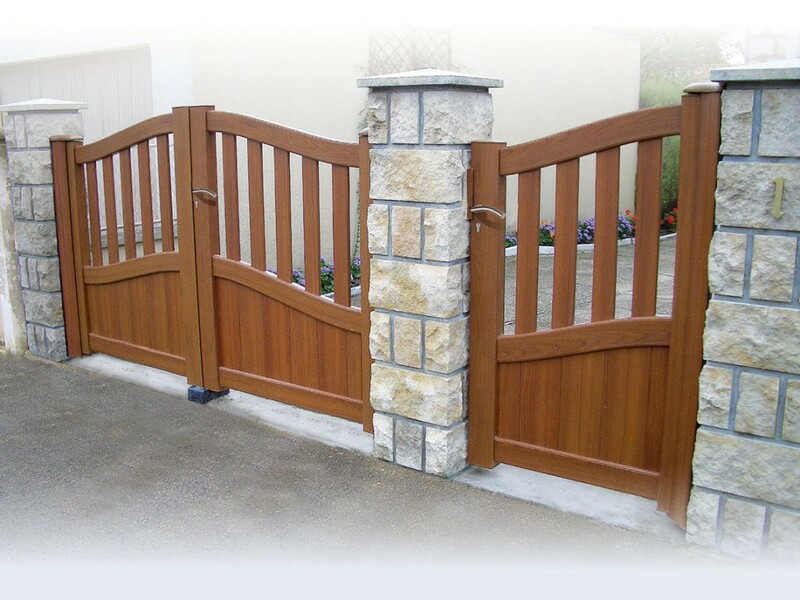 Renowned for the quality of its products and for its innovation skills, the company is now among the market leaders. 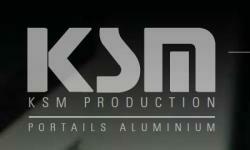 With its values, KSM keeps customer satisfaction at the heart of its objectives, responding to the growing demand by anticipation, creativity, attention to detail and finishes, for increasingly high-end products! 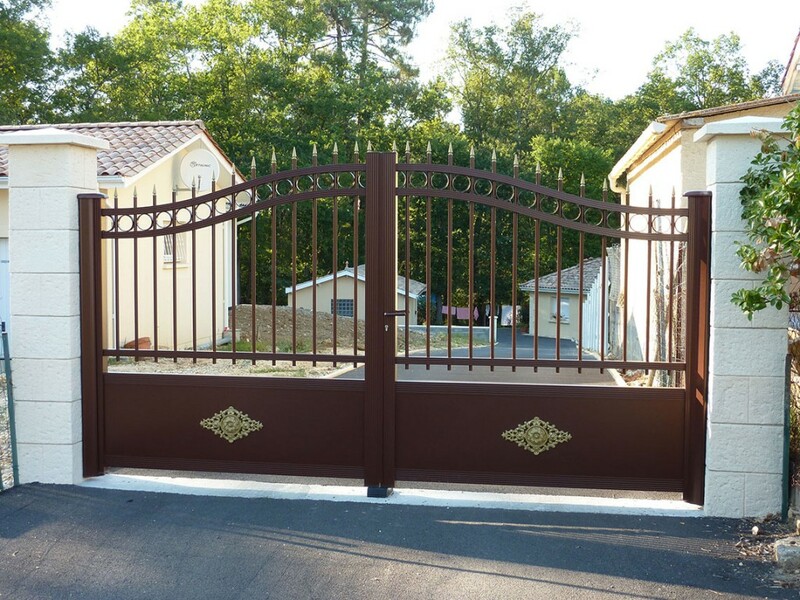 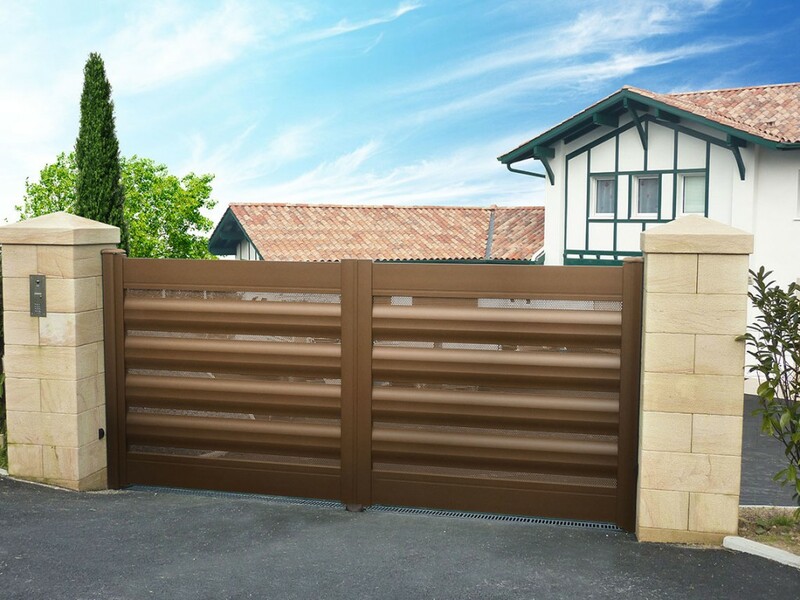 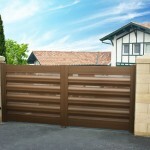 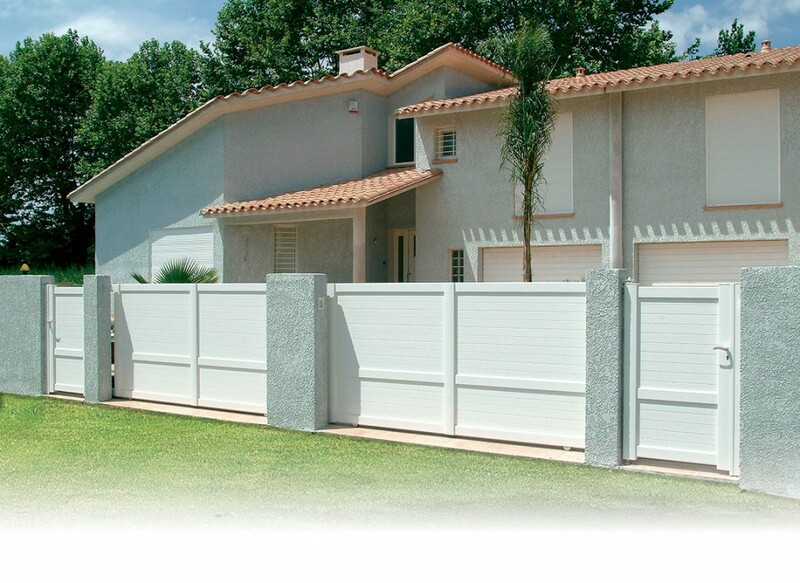 In constant evolution, customized gates KSM combine advanced technology, reliability and design. 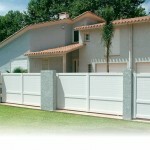 The offer now covers a range of elegant lines. 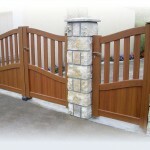 The products are available in hundreds of models of various shapes and countless colors.